We are always by your side, both in summer and in winter. Imagine walking in the mountains amid breathtaking sceneries: is there anything better? 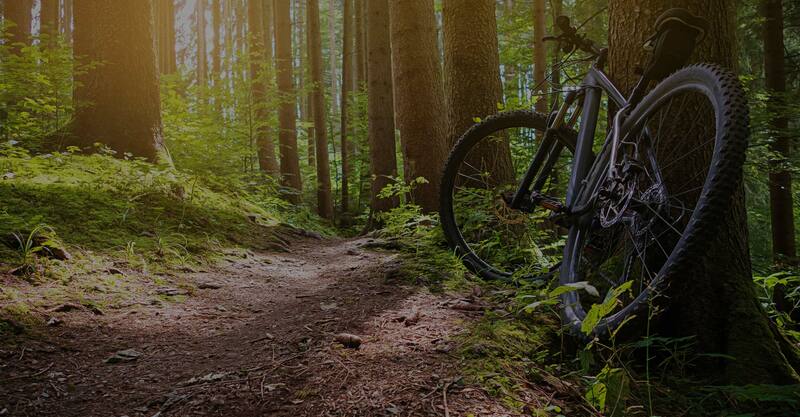 When riding a mountainbike you can enjoy nature, discover new places, have fun and stay fit. We are always there for you - and summer is no exception. 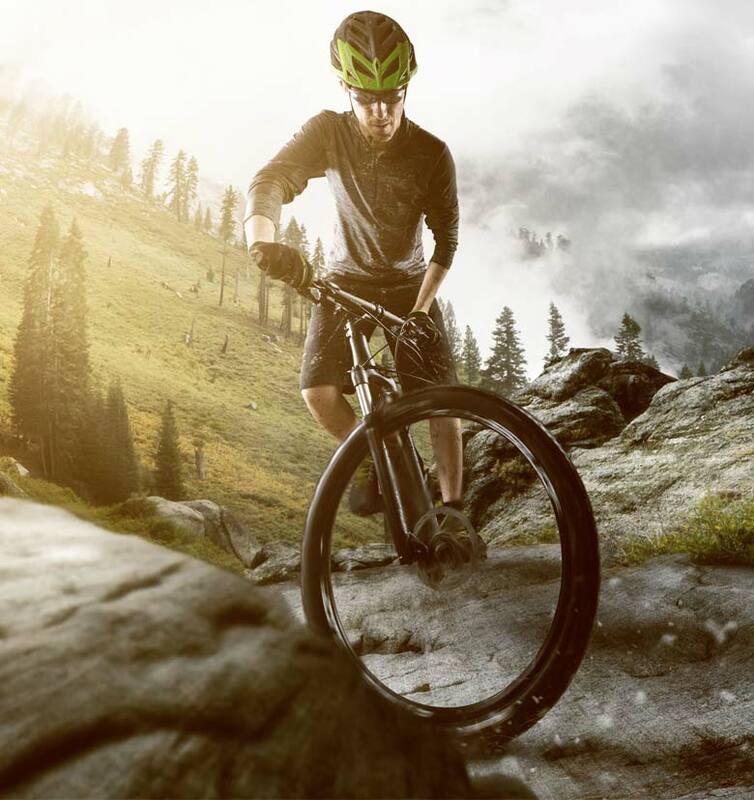 We have the best bikes and e-bikes wating for you!